Are you are looking for a new career direction? CORNERSTONE may have the perfect solution. Cornerstone offers agents competitive compensation. Agents have access to best-in-class products for the senior market. 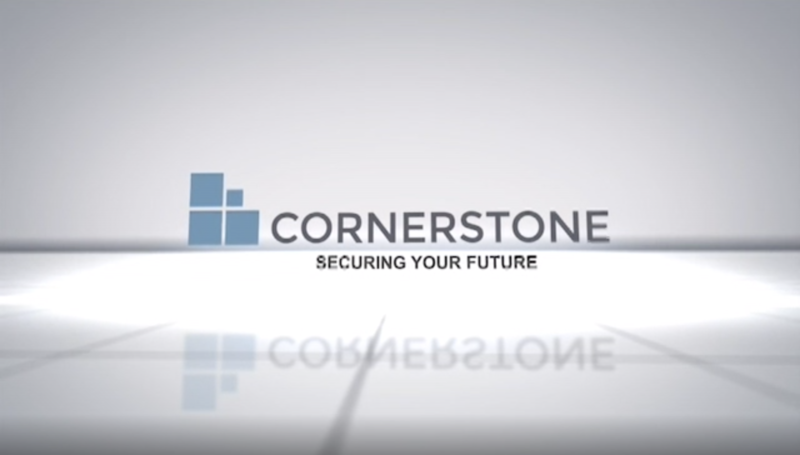 Cornerstone offers turnkey marketing and lead support. We are looking for agents who are self-motivated, enthusiastic and professional – and passionate about helping seniors make the right life choices for their future. We need agents who are passionate about serving the senior market. We are owned and financially supported by GTL, a sound, solid and secure company that policyholders have counted upon for more than 80 years. And that helps ensure Cornerstone is here to stay. With our state-of-the-art prospecting systems, we position you to meet with more qualified clients in less time. That equates to more opportunities, more sales and faster renewals. You will get paid weekly, with earnings from personal commissions and, often, from company sales growth. We partner only with top-rated carriers in the insurance and financial industries. Today’s seniors are researchers. As they will prefer solutions they need from the names they trust, the products you offer will be targeted, beneficial and affordable. This means you’ll close business quickly and effectively. Since we specialize only on the needs of seniors, you’ll be trained to address Medicare, long-term care, life insurance and annuity solutions, as well as specialty products that support cancer, heart disease and stroke. We are all about the personal and professional growth of our agents. That’s why we offer opportunities to step up to leadership positions such as Financial Sales Representatives and Managing Directors. We provide the training and coaching you need to grow as you go. Cornerstone’s success is driven by its team of agents. That’s why your achievements will always be appreciated, recognized and rewarded. Our top-performing agents, for example, enjoy an all-expenses-paid incentive trip for two at our Annual Convention that could land you … just about anywhere. We put a premium on professional agents with decision-making, problem-solving, forward-thinking skills. If you have those qualities, call our Agent Recruitment Hotline now at 1-800-971-3186 to take next steps.